It’s easy enough for the drains in your home to become clogged. In the kitchen, your drains are subject to things like grease, soap buildup and food. Eventually, these items build up in your drains – and you have a clog. In the bathroom, your drains can get clogged with all sorts of things, like hair, soap, toothpaste and toilet paper. Pretty much anywhere in your home, your drains take on more than just water – and that causes them to need cleaning on occasion. That’s why you should choose Boelcke Heating and Air Conditioning for drain cleaning in your home. At Boelcke Heating and Air Conditioning, our master plumbers are skilled and highly trained, and are ready to help tackle the clogged drains in your home. 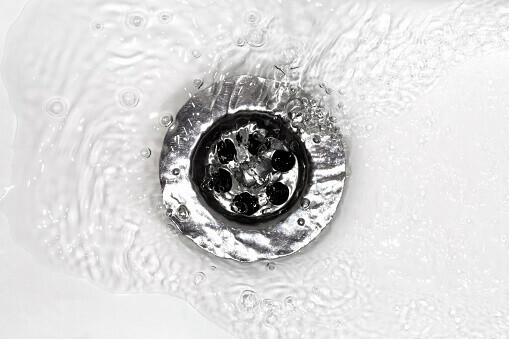 We offer drain cleaning that will help free up your drains, eliminating hassles and odors within your home. We can even help with clogged sewer drains, which can cause major problems for homeowners. Our drain cleaning services will get your drains flowing freely, so you can rest assured that both your indoor and outdoor plumbing will work efficiently. Count on Boelcke Heating and Air Conditioning for drain cleaning and more.